Touring behind last year's excellent Puberty 2, Mitski brought the rock to the new Brooklyn Steel for a killer night of loud tunes. 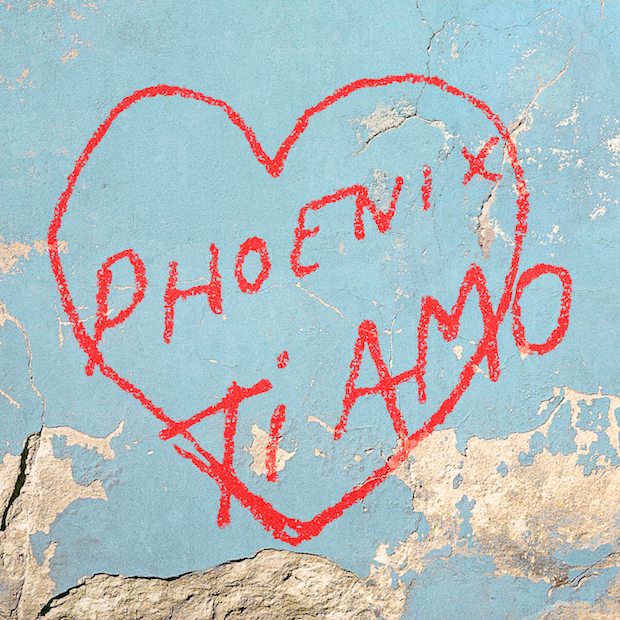 The forever stylish and cool dudes of Phoenix are set to drop their new record, Ti Amo, this summer via Loyaute/Glassnote. 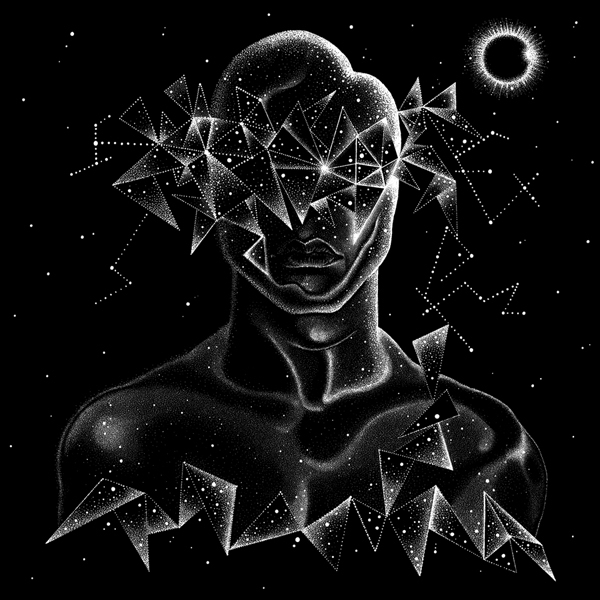 Shabazz Palaces - "Shine a Light"
Shabazz Palaces have announced their new album Quazarz: Born on a Gangster Star. It's out July 14th via Sub Pop. Surprise! 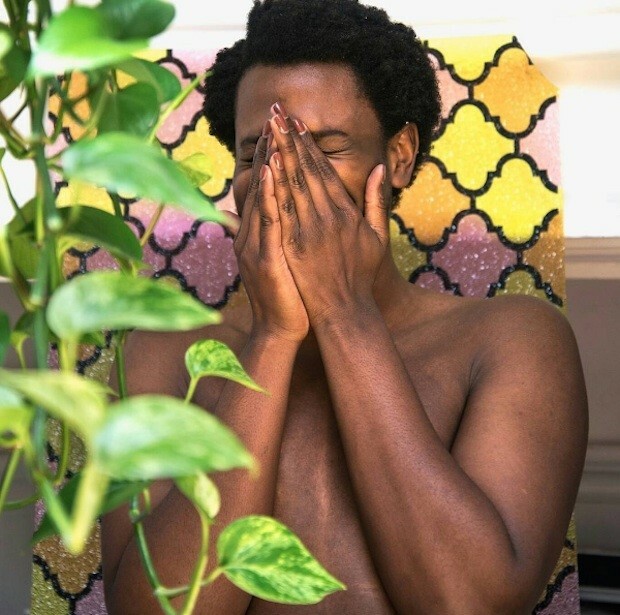 Shamir Bailey dropped a new album this week called Hope. It was recorded over a single weekend and you can stream it now on Soundcloud. Post-punk and electronic luminaries New Order played Radio City as a warm-up for their appearance at Coachella and a short California tour. Back from the dead, LCD Soundsystem have now entered year two of their reunion streak. 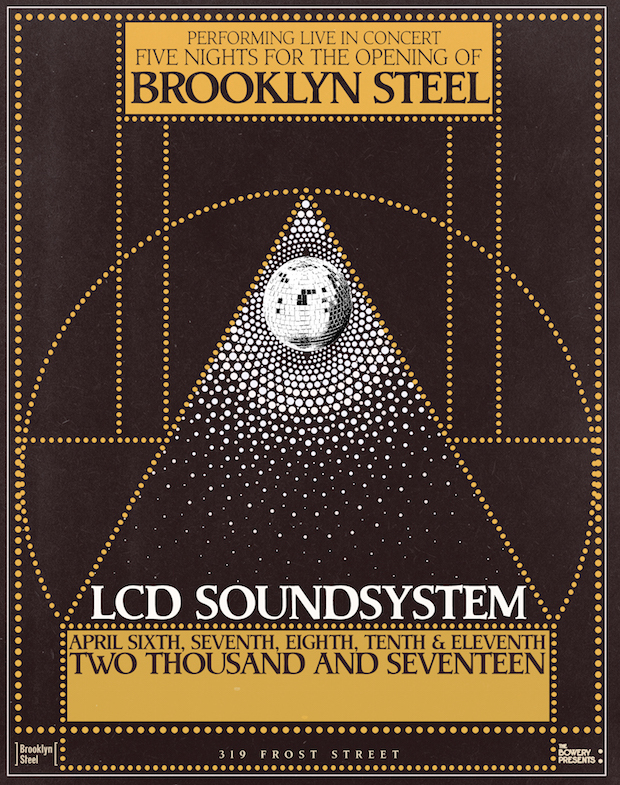 In accordance with the opening of the new Williamsburg venue Brooklyn Steel, the band has taken up a brief residency to help test our new songs will still bringing the hits. 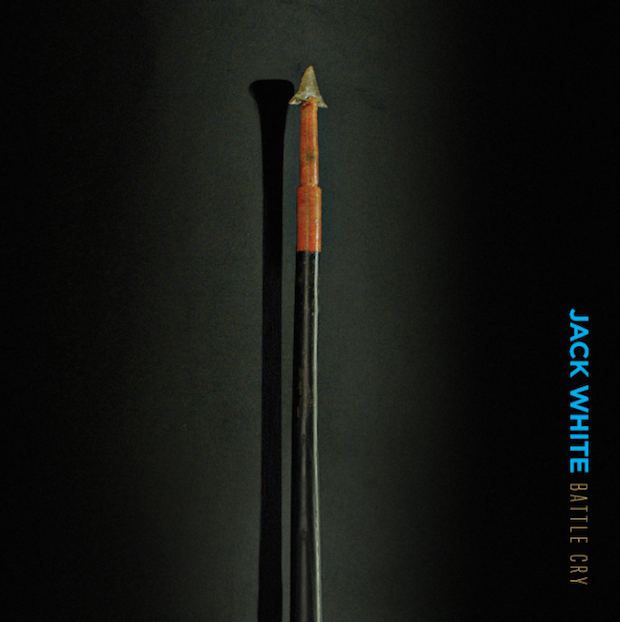 Jack White - "Battle Cry"
With no press or announcement, Jack White has shared "Battle Cry", his first new song since 2014. It's streaming now.